We’re Crazy about Christmas in June! Today officially marks six months until Christmas rolls around again! Yes, it’s summer and we’re already thinking ahead to how much fun we have during the holidays. But that’s only because we had a great idea the other day – a Christmas in June party! We’re combining the best of both seasons into one blockbuster summer bash. It’s the perfect way to renew your love for both seasons and bring a little freshness. 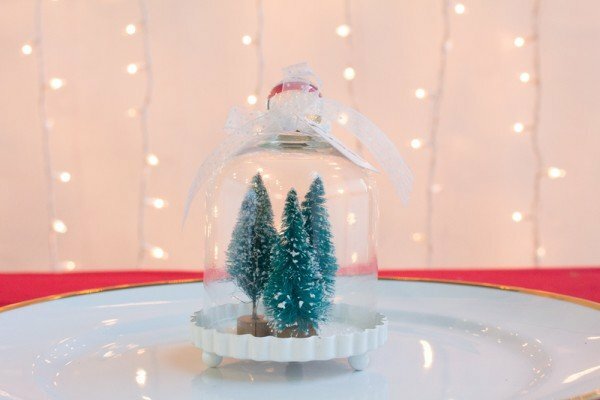 So in honor of halfway-to-Christmas, here are some tips on how to pull off a killer Christmas party – in the middle of summer! This is the best possible time to get creative with your decorations. After all, we’re putting two things together that normally don’t work – hot summer days and Christmas festivities. 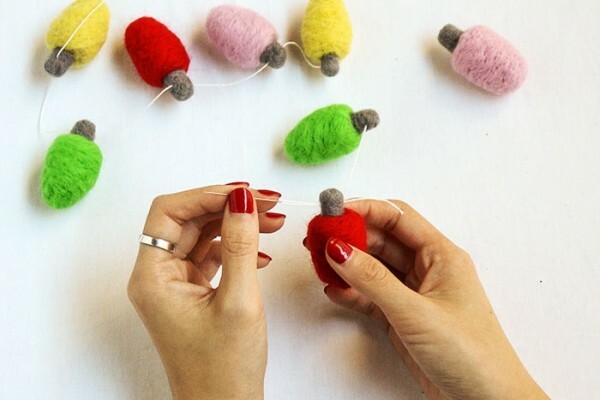 Bust out those Christmas lights and carefully packed ornaments. Use them to decorate your Christmas tree, or take them outside and wrap the nearest tree trunk. There’s an easy way to get a taste of the best of both seasons at the same time. Get creative and add a summery twist to your favorite foods. Your guests are sure to love chowing down on turkey legs that have been slow-roasted on the grill or in the smoker– silverware and napkins completely optional! Roast some baking potatoes in the coals of a bonfire and dig into a different kind of mashed potato. Make hot chocolate or eggnog into a sweet frozen treat by pouring them into popsicle molds and popping them in the freezer. Don’t let the summer heat get you down – simply incorporate your favorite Christmas accents into your summertime outfits! Toss on Santa hats as you relax on the beach in your bathing suits. Instead of an ugly sweater contest, ask everyone to make a horrible Christmas-themed t-shirt and award prizes to the most awful creation. Finish off the event with a white elephant gift-giving ceremony. See what kinds of crazy Christmas-y presents people come up with, and enjoy the fact that you’re getting random presents in the middle of summer without having to wait for that far-off winter holiday. Have you ever thrown a summertime Christmas party? How did you pull it off? Share your ideas in the comments!